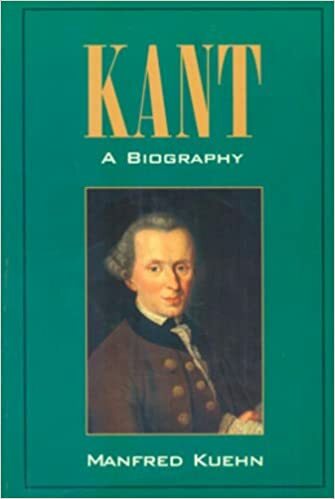 This is the first full-length biography in more than fifty years of Immanuel Kant, one of the giants among the pantheon of Western philosophers, and one of the most powerful and influential in contemporary philosophy. Taking account of the most recent scholarship, Manfred Kuehn allows the reader to follow the same journey that Kant himself took in emerging as a central figure in modern philosophy. Manfred Kuehn was formerly Professor of Philosophy at Purdue University. A specialist on German philosophy of the period, he is the author of numerous articles and papers on Immanuel Kant.